Update: This is working better if you had trouble earlier! 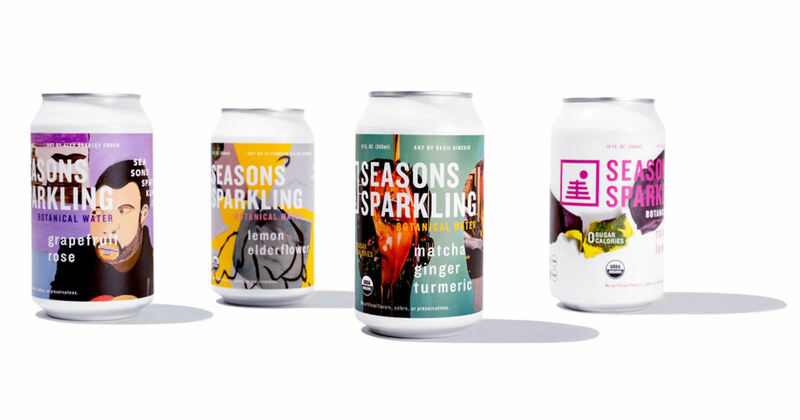 Score free Seasons Sparkling Water! Enter your email and share your unique link with friends to earn a free 4-pack, 3 free 4-packs, free full case, 2 free cases and 4 free cases! Feel free to share your unique link in the comments below.